SMART-DIG™ was born from the need for a reliable, cost-effective and user-friendly machine built to meet the demands of an evolving excavation market. A joint effort of two New Zealand-based businesses, Southeys Group and MS Engineering, SMART-DIG™ utilises each company’s expertise. 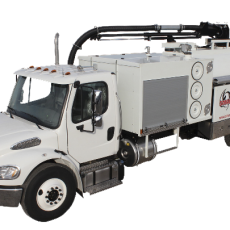 Southey’s is a premier hydro excavation contractor. MS Engineering is an engineering and design firm with extensive experience and capabilities. 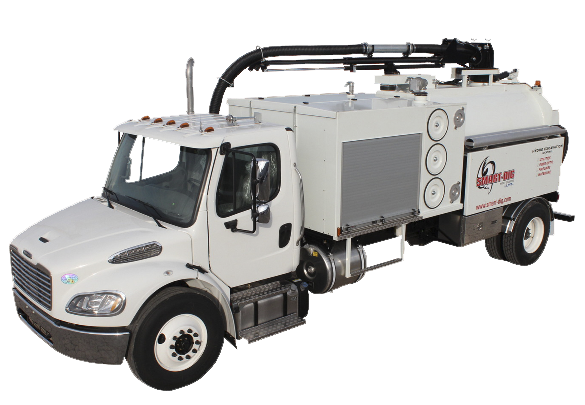 SMART-DIG™ has partnered with LMT, a U.S.-based corporation with over 40 years of experience in the manufacturer of industrial vacuum equipment, to bring their innovative line of hydro excavators to the North American market.